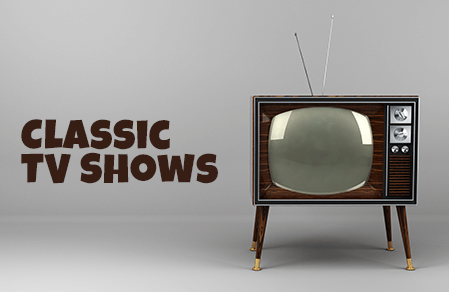 Here you will find the A-Z Classic TV shows directory. Lots of old TV show favorites with loads of pictures and a YouTube feed on each page to help you reminisce. You can watch many of these shows on ShowBox. So go back to those classic golden days of yesteryear. Thanks for stopping by!